Registration for AA Tryouts for U11, U13, U15 and U18 are open! Click HERE to register. Click HERE for information about AAA ball for U13, U15 and U18. 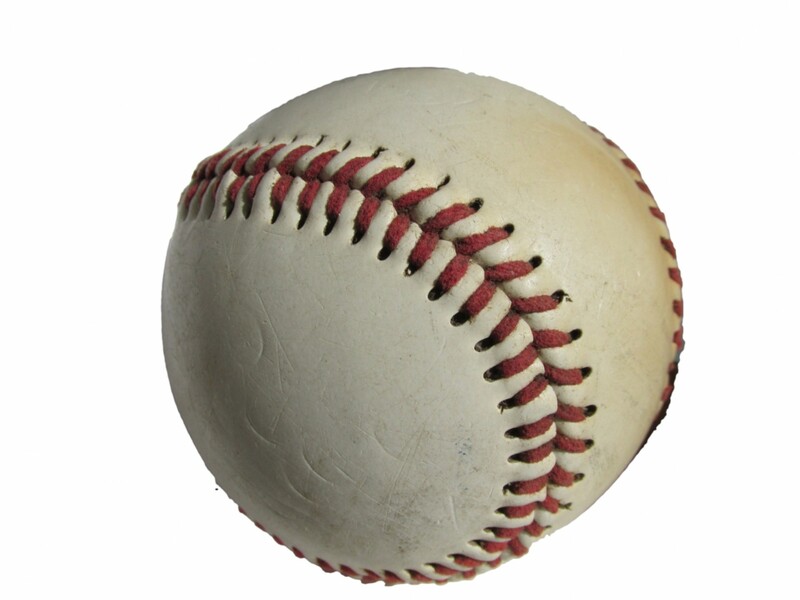 Registration for 2019 Community Club Baseball is OPEN! Click HERE to register. Important: Click to view the Age Advancement Policy. Grand Slam – Ages 8&9 (Birth Years 2010/11/12) – $110 – Play Mon/Wed and occasional Sundays. Half the games will be played at the RVCC and the other half will be played at other WSMBA diamonds. Note that 2011 birth dates will be placed in either Rally Cap or Grand Slam based on their experience and a discussion between the convener and the parents. This is the follow-up to the Rally Cap program and builds the skills and game play experience of young players. Reduced team size allows for more touches of the baseball and more opportunities for development. For more information click HERE. Mosquito – Ages 10&11 (Birth Years 2008/09) – $200 – Play Tues/Thurs and occasional Saturday/Sundays. U13 – Ages 12&13 (Birth Years 2006/07) – $210 – Play primarily Mon/Wed with occasional Fri/Sat/Sun games. For U11/U13/U15 – There will be AA teams formed from players from St. Norbert CC, Fort Garry CC and South Winnipeg CC. These teams play city-wide against other AA teams. Tryouts are not mandatory but tryout information will be sent to all registered players.